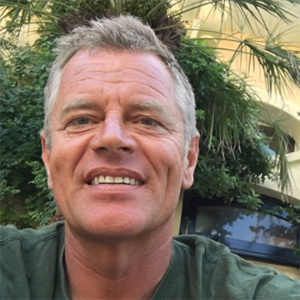 Why do some regions in the world have a cohesive community of divers who achieve things that completely exceed our expectations and defy our assumptions on what is possible for a technical diving community? 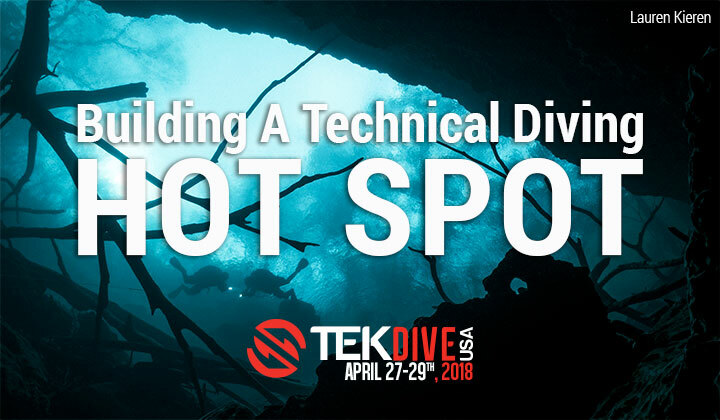 Join us at TEKDiveUSA.2018 for a panel discussion on technical diving hot spots with German Arango, Tom Steiner, Joanna Mikutowicz, Guy Shockey, and moderator Lauren Kieren. 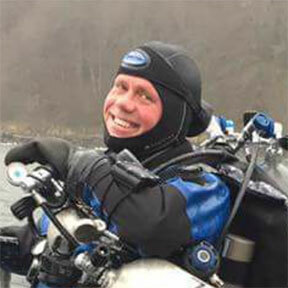 A technical diving hotspot is a community of divers in a particular area or region who share a common spirit and inspire enthusiasm and commitment within the team and hold a strong regard for the development of diving standards and safety for the group. Why do some of these communities achieve great success while others with the same resources and potential fail? 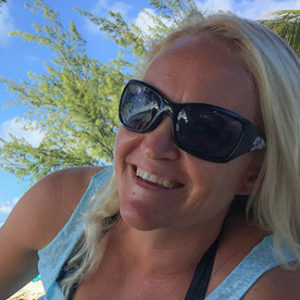 What makes locations like (Buddy Dive Bonaire, Divetech Grand Cayman, Pacific Northwest, Go Zo Technical in Malta) so unique in technical diving and how did these locations become the hotspot they are today? 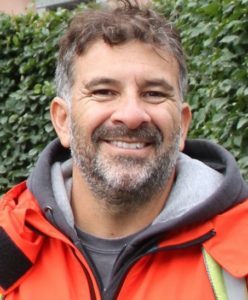 These are some of the questions we will ask in the panel discussion, Building a Technical Diving Hotspot. 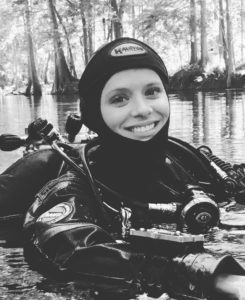 You may be surprised to find that you too can create your own tech diving hotspot anywhere in the world to share ideas, train, dive and travel with.